Take a look at our latest capture of the Austin skyline reflection as it is reflected in the pool of water from near the Palmer Event Center and the Long Center. We loved that we finally were able to retake this image of the Austin skyline reflection in this pool of water with this nice blue sky and white clouds. We have waited for almost then years to retake this photo because this area of the skyline has had so many cranes up for years. We had a window to catch the Austin skyline reflection image today with it latest modern architecture skyscrapers clearly in view from this area. Austin skyline has been constantly changing as new skyscrapers are added along the shoreline of Lady Bird Lake on a regular basis every few years. Matter of fact the Austin cityscape in downtown has been changing at such a rapid pace that it has been hard to keep up, but for now this is the latest and greatest modern urban image of the skyline from this location. Austin has a population of 947,890 and it is one of the fastest growing large city in the US today. Austin is known for its live music events, 6th street music scene, University of Texas, Texas Capital, and lakes, rivers, Hill Country, and many more things that make this area special. 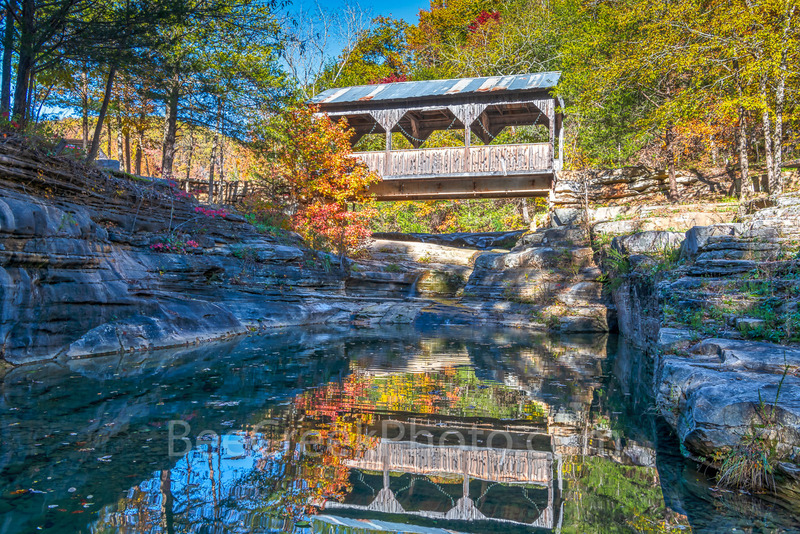 Bee Creek Photo is a fine art site for stock photography. 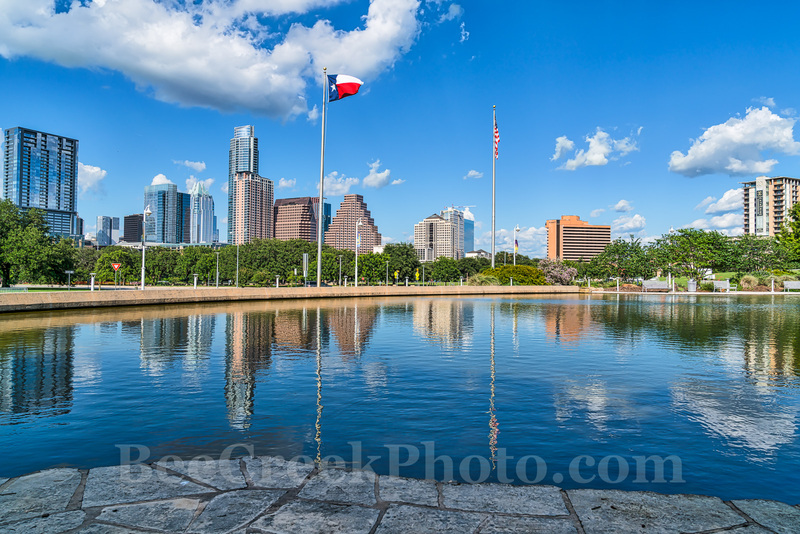 Austin Skyline Reflection – Our latest Austin skyline from this location on a beautiful blue sky day across the reflecting pool of water. I really liked the reflection of the downtown buildings, and the blue sky and clouds that reflected back into this pool of water. It was one of those perfect blue skies and puffy white cloud days that we were lucky enough to be here for. Austin skyline has been changing radically over the last five or so years that it has been hard to get a image without twenty or more cranes it. For now thing have slowed down in this area enough to come back and capture a photo only because there is no more room to build anything at least for now. Posted in Photo of the Day and tagged 6th street, architecture, Austin, Austin skyline, Austin skyline reflection, buildings, city, cityscape, clouds, downtown, high rise, highrise, hill country, lakes, modern, music, reflections, rivers, skyline, skyscrapers, texas capital, University of Texas, urban on August 17, 2017 September 26, 2018 by Bee Creek Photo.